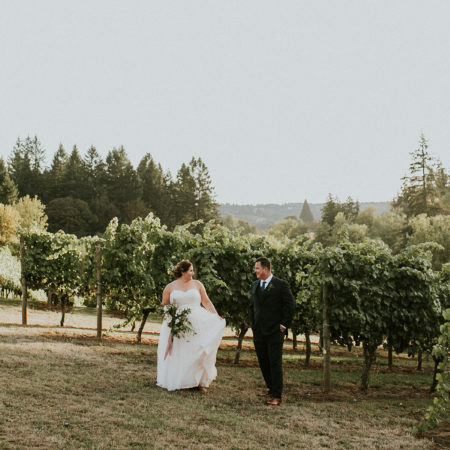 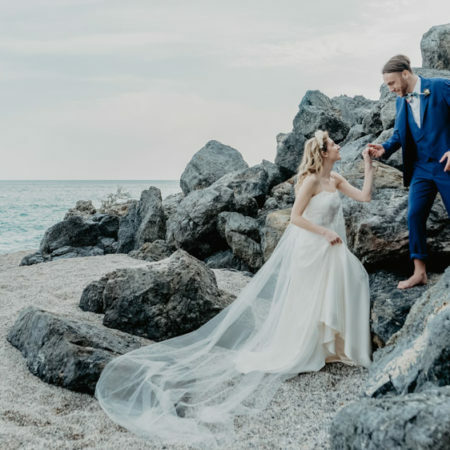 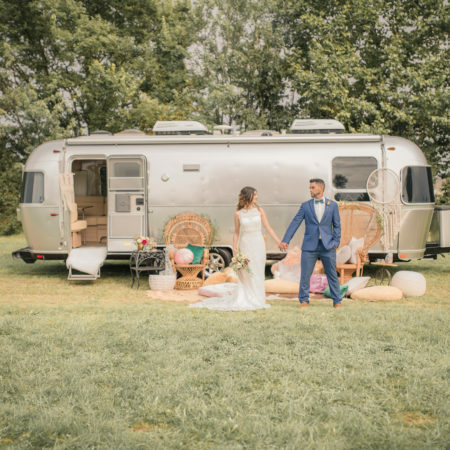 If there is one thing that I love most about modern day weddings, its how wonderfully far we have come away from the cookie cutter wedding factory type of celebrations. 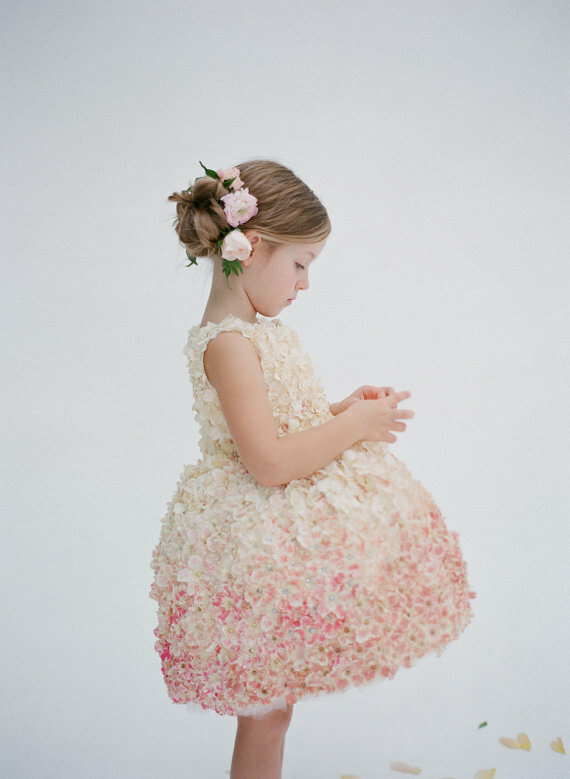 From the diversified fashion to wedding themes & decor, wedding self expression is a truly having its moment. 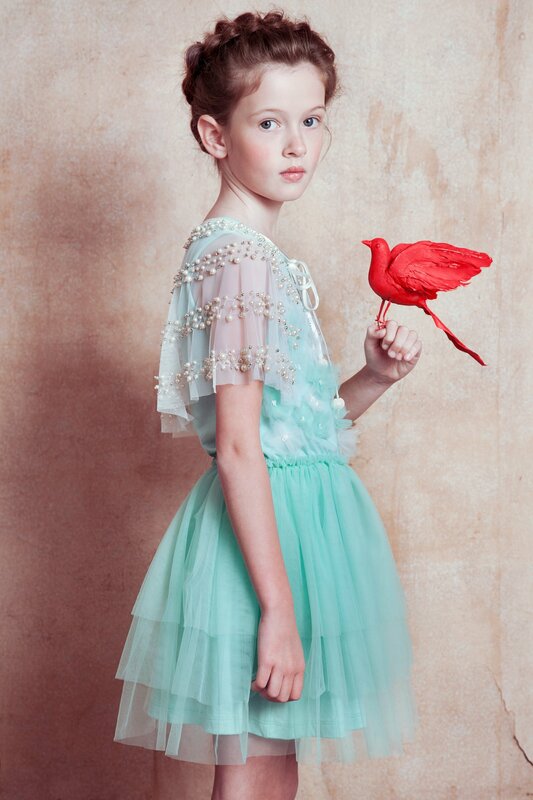 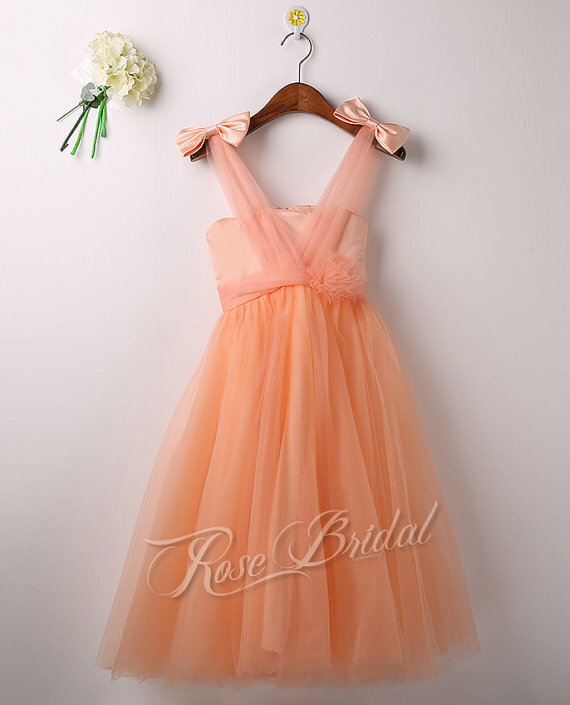 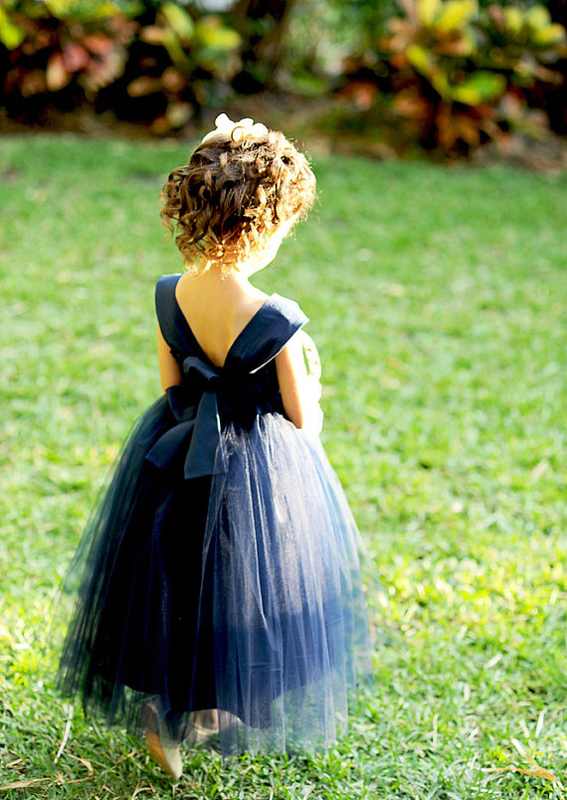 Along with the change of wedding guard comes wanderlust like flower girl dress fashion. 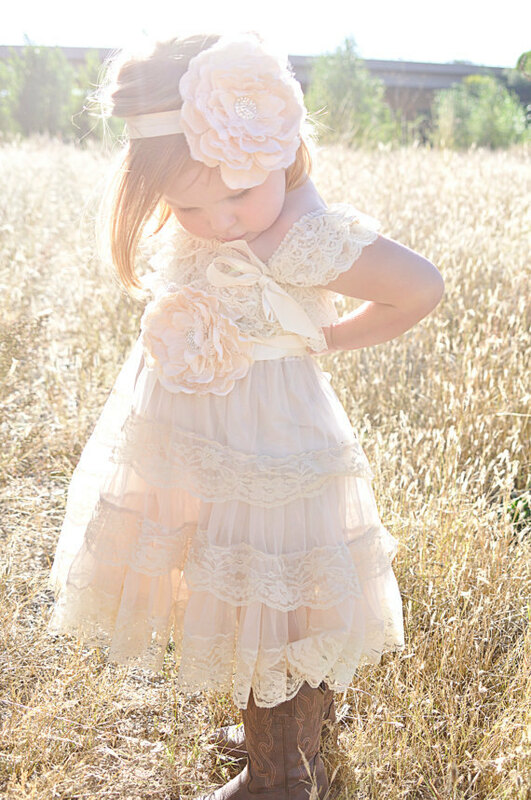 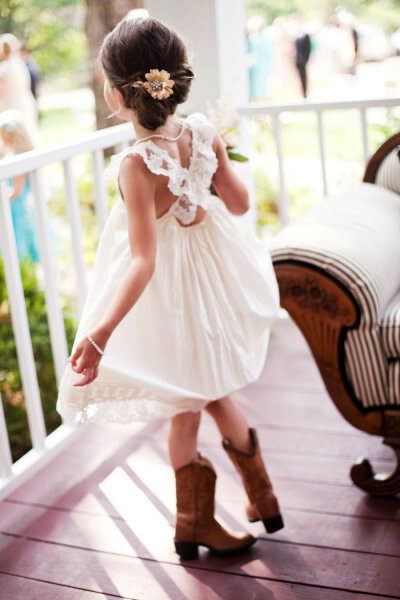 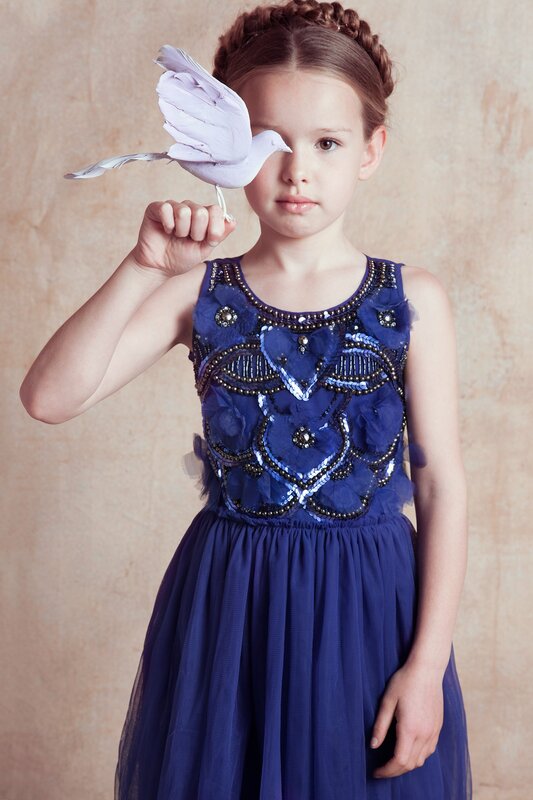 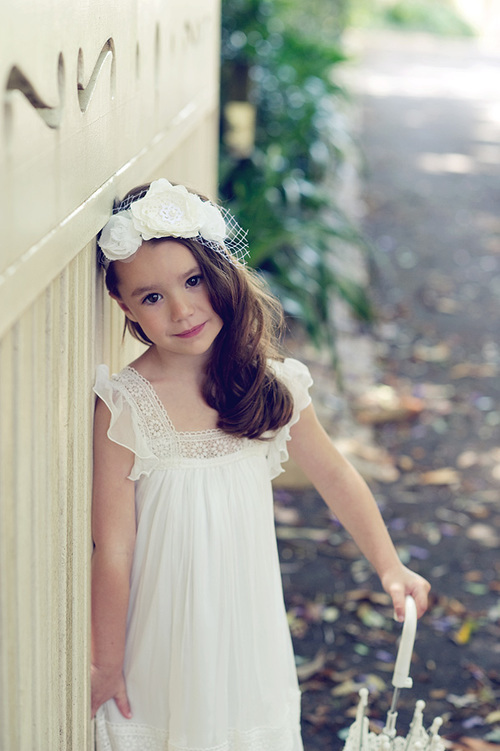 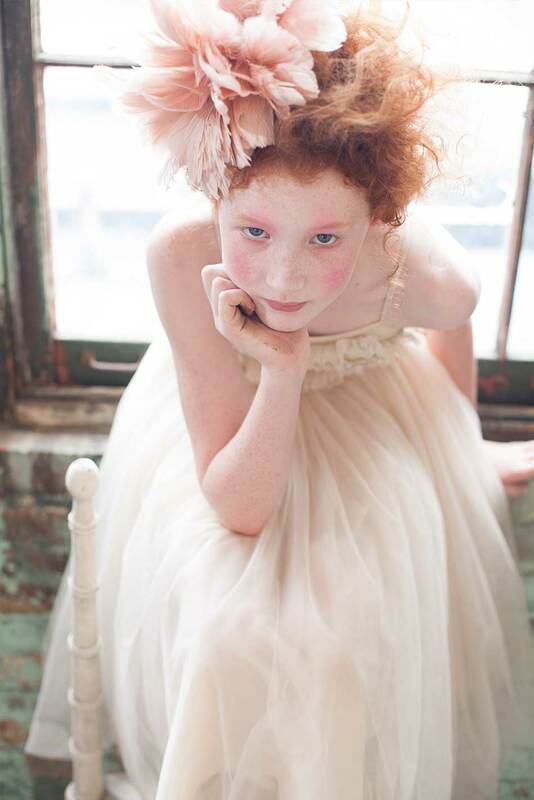 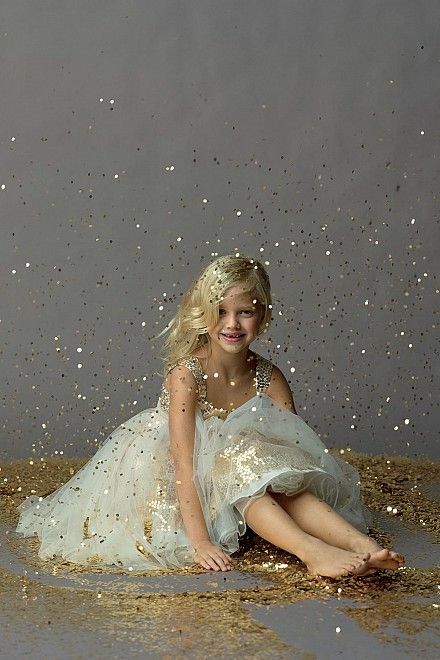 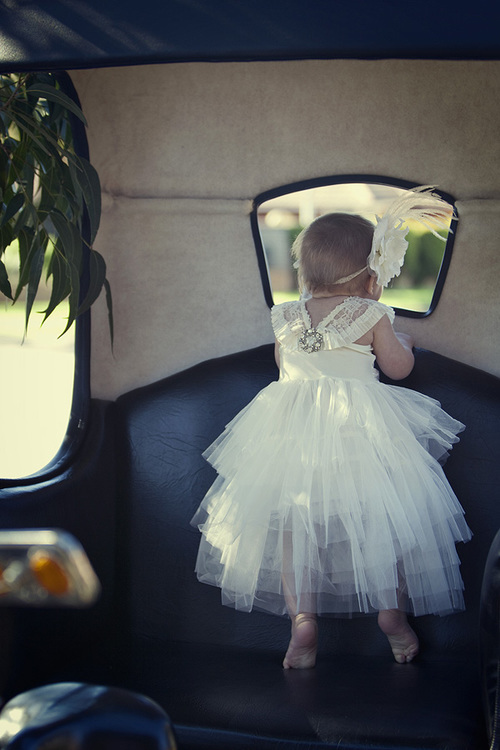 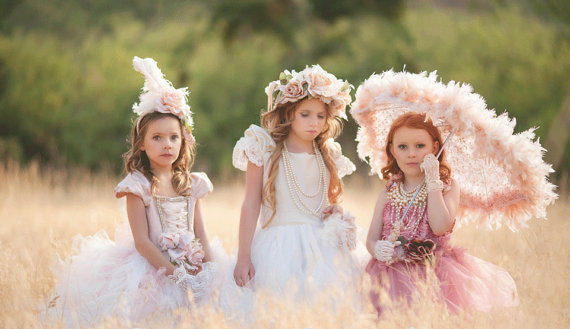 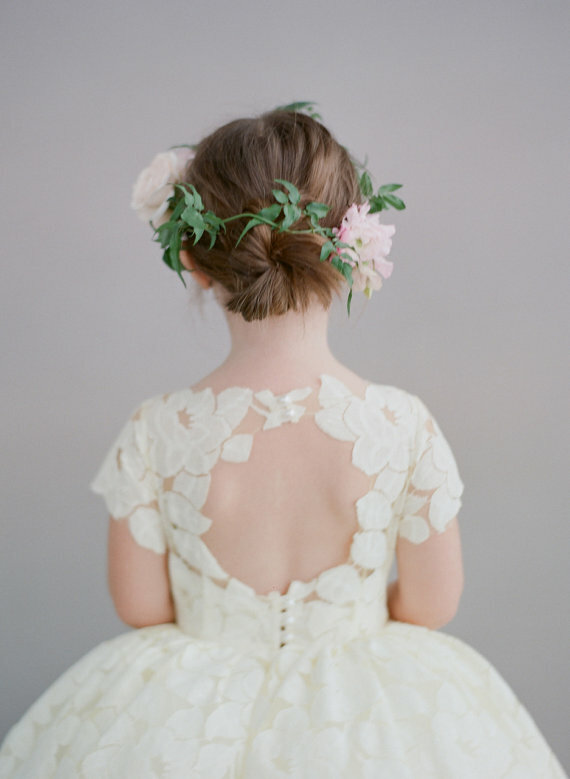 No matter the style of wedding that your heart is after, there are delightful little flower girl frocks to make your day as complete as it could be. 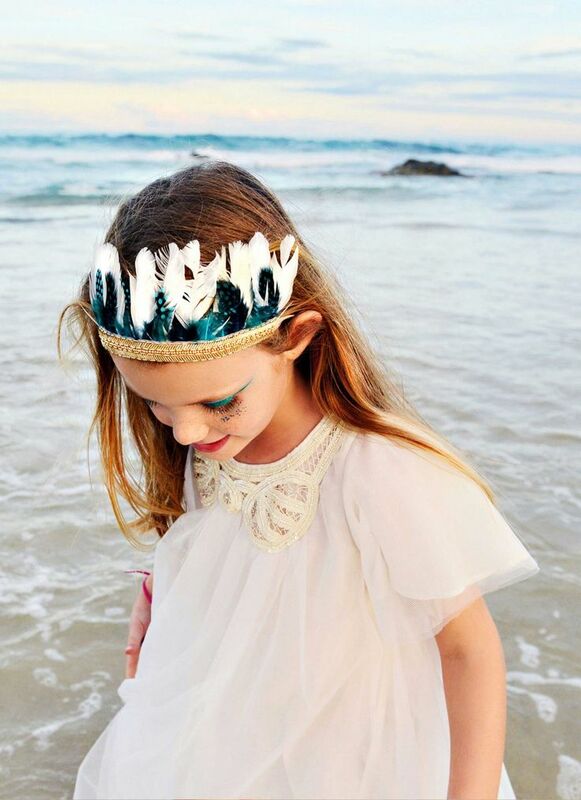 Whether its something in the boho vein with loose fitting cottons finished with hand woven lace or something so gorgeously upscale & couture you’ll wish that you could drink an Alice In Wonderland like potion to shrink down and wear them for yourself! 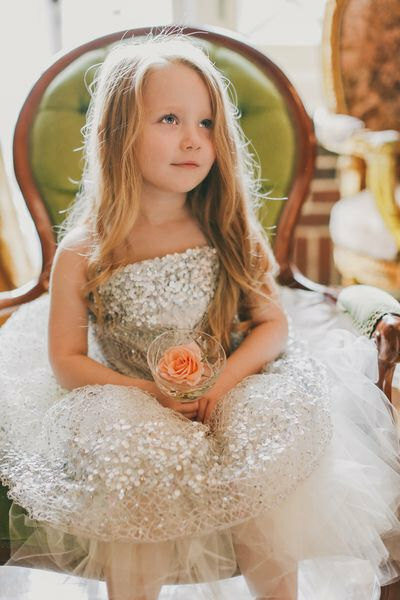 I’ve put together a collection of 25 unique & diverse flower girl dresses that are the very finger print of wedding day self love & expression.